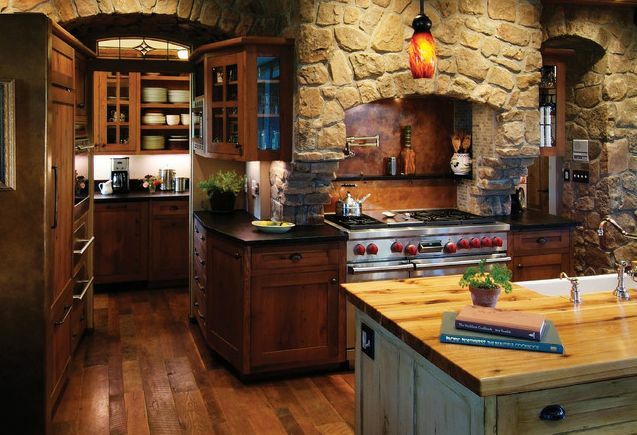 Transform Your Kitchen Without Breaking The Bank: Here's How! 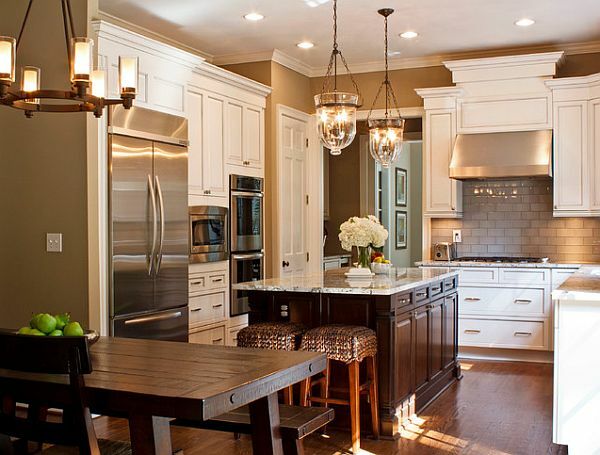 Transform Your Kitchen Without Breaking The Bank: Here’s How! We’ve all been feeling the pinch in recent times, but this doesn’t mean that we should miss out on the finer things in life. 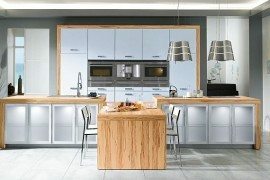 In fact it’s never been easier to transform your kitchen without breaking the bank. 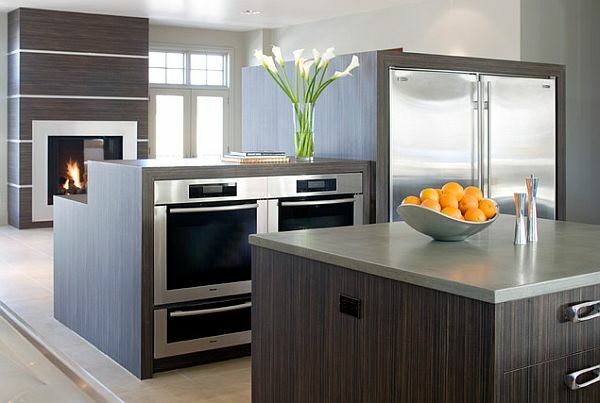 From colorful appliances to kitchen stools, the current climate has inspired manufacturers to think creatively, and this has resulted in some stylish shifts in the design industry. 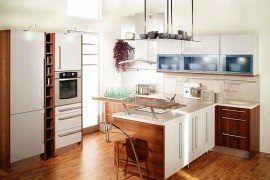 Unfortunately, many people automatically presume that renovating a kitchen is going to be ludicrously expensive. While it definitely can be, this certainly doesn’t have to be the case. 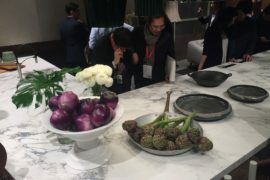 Often shoppers fall prey to the charms of fancy appliances, and while high-tech juicers and tantalizing taps have their time and place, it’s important to stay focused. With so many stylish items on the market, saying “no” can be hard to do. However, a discerning eye will prove richly rewarding in more ways than one. Savvy shopping is the key to keeping to a budget, as is knowing when to resist an item’s charms. 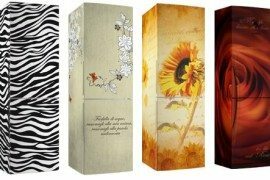 In fact, the great thing about home décor is that much of its success relies on the details, rather than extravagances. 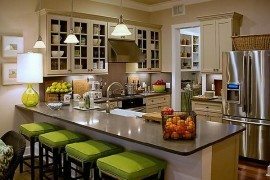 Green Bar stools are both useful and visually appealing, regardless of whether you plump for something vibrant or covet a look that softens your home. Indeed, color is enormously influential in creating a sense of the ornate. A simple thing like the color scheme can totally define the tone of your home. 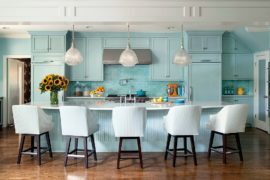 Used sparingly, bright hues can project an appealing sense of self-assurance. 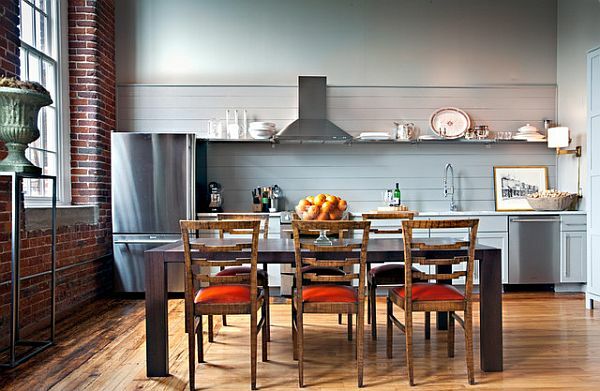 On the other end of the spectrum, neutral designs like grey or brown bar stools will conjure a sense of the timeless. Mix and match different shades in order to create a sense of depth and occasion. You may even wish to step back in time by opting for some traditional furniture. 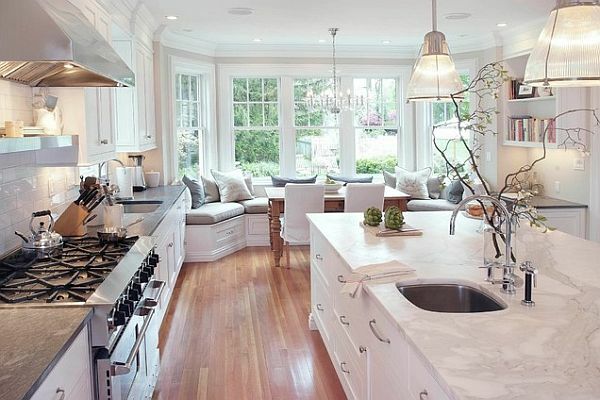 Wooden kitchen stools are both classy and versatile, and will really help to create a sense of glamor. Although these models are seldom included in budget ranges, they represent excellent value for money. Invest in a classic wooden structure to give your home a stylish statement piece. 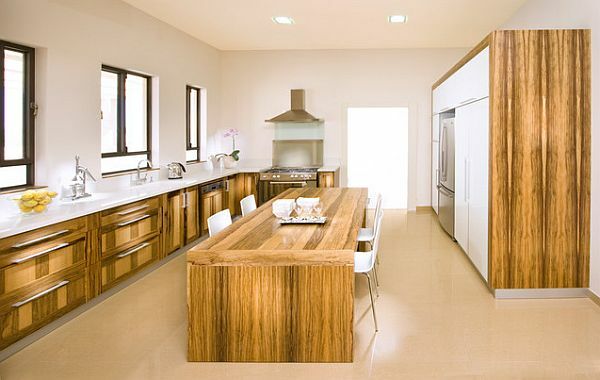 Fancy furniture will draw the attention away from any misgivings, keeping all eyes on your kitchen’s pride and joy. 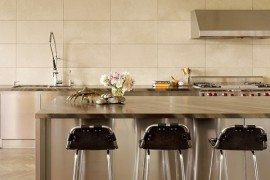 Alternatively, plumping for a minimal look is a smart budget-busting idea, and a great excuse to rid your kitchen of clutter. The second-hand market is booming, so why not capitalize on the appliances you never use by selling them online? 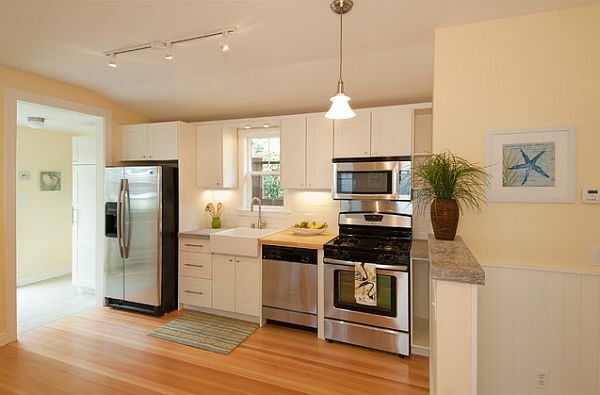 Not only will you cut costs, you may even profit, thereby turning your kitchen makeover into a lucrative process. 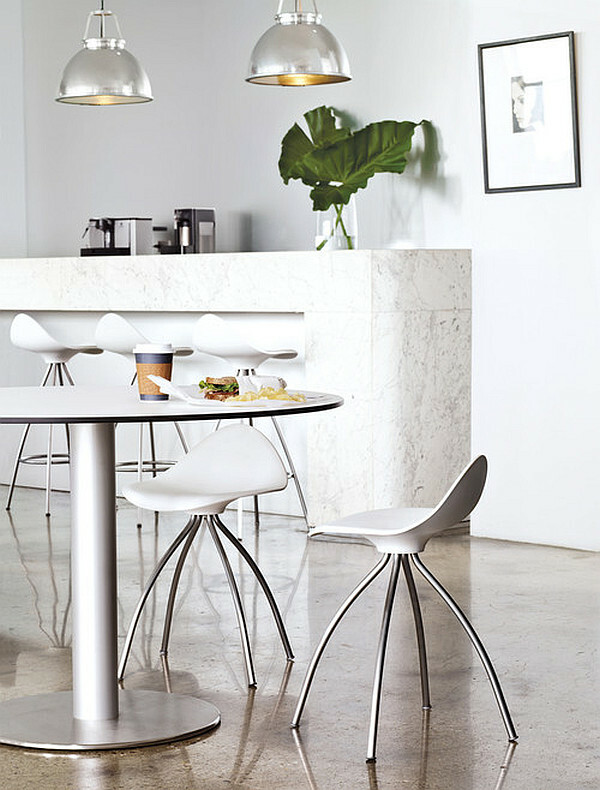 Acrylic Perspex bar stools are an immensely elegant minimalist option. These glass-like designs not only require little maintenance but they filter light, producing dizzying visuals and a contemporary vibe. 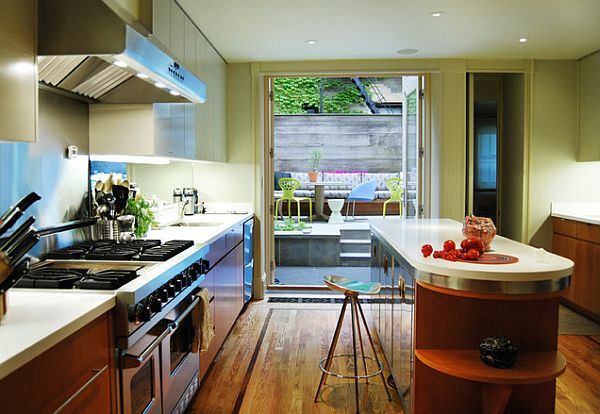 It can be surprisingly easy to transform your kitchen without spending a lot of money. By taking the time to browse thoroughly and choose wisely, you genuinely can achieve a designer look on a shoestring.